GLOUCESTER — Chief Eric Smith is pleased to announce that members of the Gloucester Fire Department will participate in the annual Fight for Air Climb to raise funds for the American Lung Association (ALA). Saturday, Feb. 3, at 8 a.m.
Fight for Air Climb is a signature ALA event hosted in some of the nation’s most prominent skyscrapers. 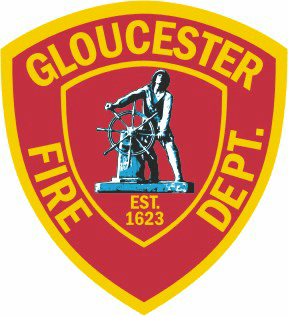 As part of the event, seven Gloucester firefighters will climb a total of 789 steps inside One Boston Place to raise money for the ALA. The building, which is 601 feet tall, has 41 floors, and each floor has two flights of stairs. This is the seventh year that Gloucester Fire has participated in the ALA Air Climb. Firefighters Jon Sanger, Charlie Scola, Nicholas Ouellette, Chad Mota, Ryan Goodwin, Jak Letien, and Thomas Aldrich, will be participating on behalf of department. Proceeds of the event help to provide patient education and support for those affected by lung disease.